Premier wig shop in Rhode Island for women with Chemotherapy. The Premier Wig Store in Rhode Island. Here at Tiffany for Women, we strive to remain at the forefront of wig and hair piece development, constantly creating new styles and breathtaking color blends that keep with a woman’s natural beauty, while also indulging in more cutting edge and glamorous looks consistent with currant salon trends. At Tiffany’s, we believe selecting a wig or hair piece should begin with a thorough consultation. 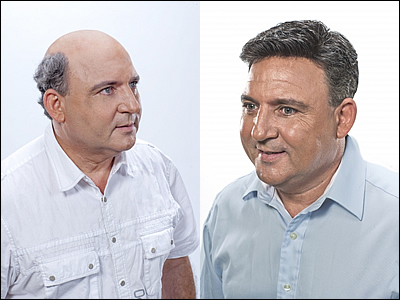 We will provide you with the tools necessary to ensure a complete understanding of the nature of hair replacement, as well as making certain you are able to touch, feel, and try on the wigs and hair pieces. We will educate you on how to differentiate between the various types of wigs and hair pieces, their corresponding price points, and how to decide which is best for you and your specific needs. As always, we provide comfortable private booths, tea and cookies every day, soothing jazz and classical music, and a beautiful serene environment just for women. 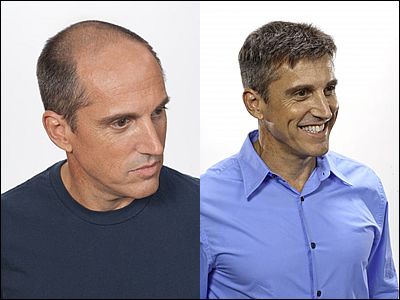 Trust your hair to what only 45 years experience can provide. Call Tiffany for Women today at 401-944-9878! At Tiffany's, we have devoted ourselves to providing medical clients with the most caring and professional service possible. We have a wide selection to accommodate all budgets.